Marcus was a 3 year starter and 2 time captain at Cherry Hill East High School ('97-'00). His senior year he was an all state performer. Marcus scored 1200 points in his career while playing under the legendary coach John Valore. Marcus continued his basketball career at Division 1 University of New Hampshire where he was a 4 year starter at the point guard position. He scored over 1000 points in his college career and holds the school record for 3 point field goals made in a career. Since graduating from UNH Marcus has trained many athletes including various professional athletes, from the NBA and overseas. He has trained many of the top high school players in the area. He was also the head trainer for the South Jersey champion Cherry Hill East and Camden High boys basketball teams. Favorite part about coaching: Building relationships with players, and watching them grow right in front of you. Training Specialty: Values teaching over yelling, Scoring specialist. Fred has been a key member to the organization since 2014. He Graduated from Deptford High School and Rowan University in Glassboro, New Jersey. 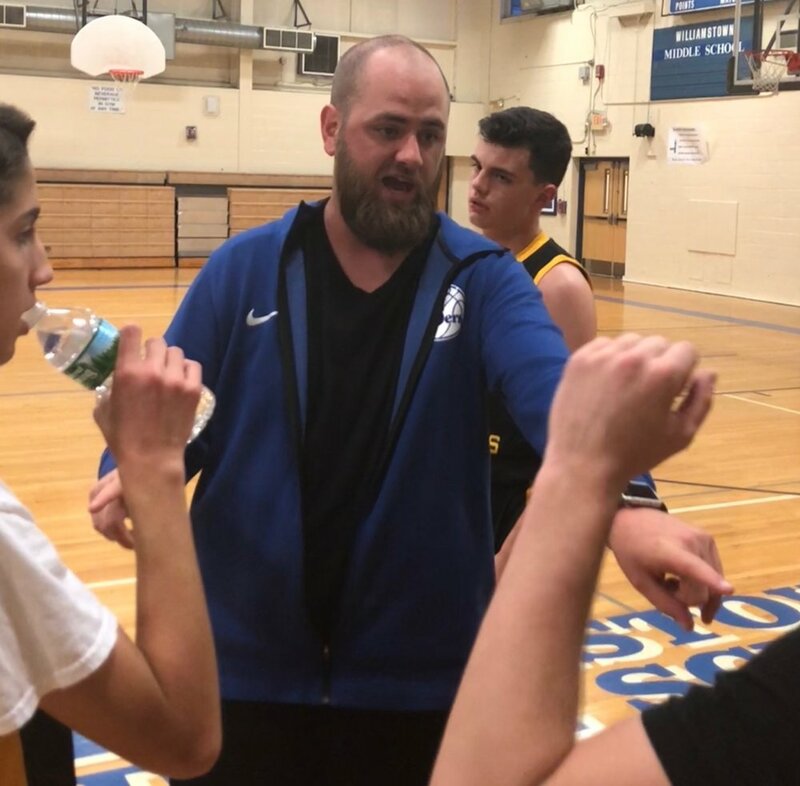 His proudest achievements while playing basketball was winning the Sectional Title with Deptford High School, and finishing his Senior year of College as one of the top four leaders in Three Point Percentage. Favorite part about coaching: Seeing players grow as athletes and people, watching individuals become friends with others and giving kids a chance to be a part of something. Tony has been getting his hands dirty with the organization since 2015. His high school years were played at Pemberton in Burlington County New Jersey, and he attended Rutgers and Bethune Cookman University. 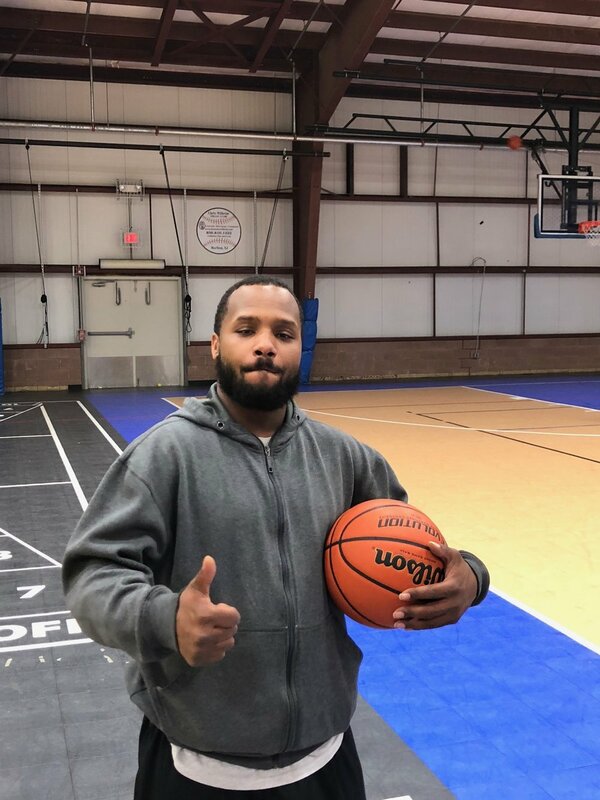 Tony comes to the staff with knowledge of a Semi-Pro basketball league when he played for the South Jersey Thunder. His most fondest achievements in his basketball career were playing three years of Varsity basketball as a point guard, and playing in a college all star game and dropping 50 points. Most Influential Coach to Tony: Tony Normil Sr. Favorite part about coaching: Helping kids get better and watching the kids see for themselves that their hard work is paying off. Training Specialty: Ball handling, moves off the dribble, defense and drawing out energy from players. Favorite Quote: "If you're not going to go hard, don't go at all" - Tony Normil Sr.
Dylan has been a part of the organization since he was in 8th grade, when he trained with Marcus Bullock. In 2014 Dylan switched gears and began working with the organization, coaching teams and training with individuals. He played High School basketball with Paul VI and Triton Regional. His collegiate career was played at Rowan College. Dylan was once a Top 100 recruit in the Northeast Region for the class of 2013. Most Influential Coach to Dylan: Pervis Ellis, First overall pick in the NBA Draft 1989. Training Specialty: Next Level Dribbling skills, master in the arts of escape dribbling. Brian has been working closely with the organization since 2013. Brian's early years were spent attending Collingswood High School where he and his teams were twice South Jersey Champions. Brian also played one year at Arcadia University. Most Influential Coach to Brian: Marcus Bullock, Baseline Hoops Director. " 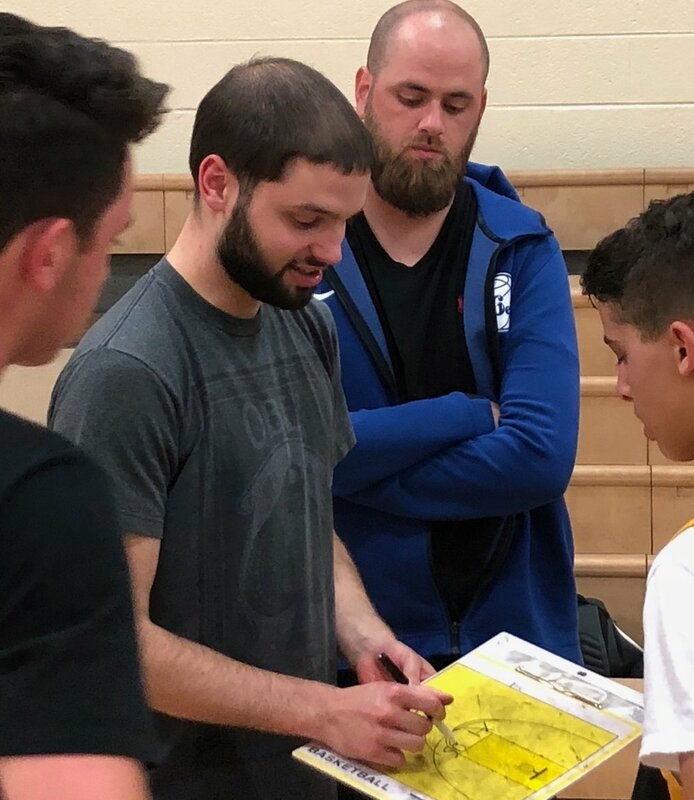 [Marcus] Instilled all of the confidence in me to be the coach that I am today"
Tyler started working with Baseline Hoops in 2017. He attended Middle Township High School and was a 4 year basketball player at Philadelphia University. Tyler went to 2 NCAA tournaments for Division II with Philadelphia University, and helped his team to 1 Conference Championship. Training and Coaching Specialty: Shooting, Coaching Strategy.